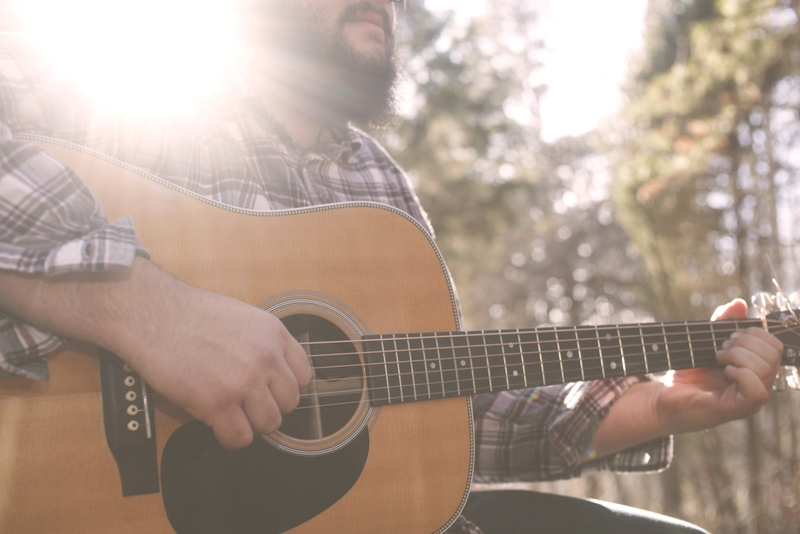 Are you an aspiring singer-songwriter? Here’s your chance to use your talents to help pay for college! At BudgetHomeTheater.net, we love movies, and we love music, too! We’re committed to helping young singer-songwriters achieve their dreams. Each fall, we award a $1000 scholarship to the winner of our Singer-Songwriter Music Video Scholarship. Email us at musicvideoscholarship@budgethometheater.net. In your email, include 1) a link to the video on YouTube, 2) a statement attesting that you are a U.S. citizen and are not a signed artist; 3) the name of the accredited U.S. college you’ll be attending in the fall; 4) your name and email address. Oh, and don’t forget to share your video on social media, and encourage your friends and family to comment and share! Use the tag #budgethometheaterscholarship. Entries will be evaluated based on the following categories. Applicants need not be majoring in music to be eligible. Applications that don’t include the required information will not be considered. The winner will be notified by email. If the winner does not respond in 7 days, we will select a new awardee. By submitting your application, you agree to let BudgetHomeTheater.net use your video for promotional purposes. A check will be mailed to the winner’s college financial aid office.